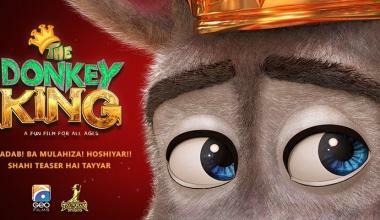 This year seems to be Geo TV’s golden era. 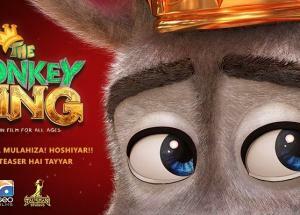 The channel has given out successful ventures which have become instant hits one after another. 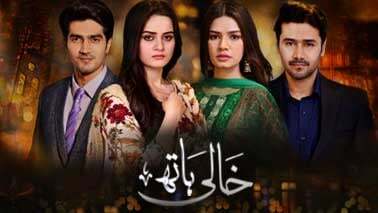 We proudly boast the record-breaking ratings, views and followership of super hit drama serials like Khaani, Saaya, Ghar Titli Ka Par and Aik Thi Raniya. On that note, another project unmasking the irony of our society & packed with love, loss and betrayal is about to hit your television screens and make it to the headlines. BEHOLD! 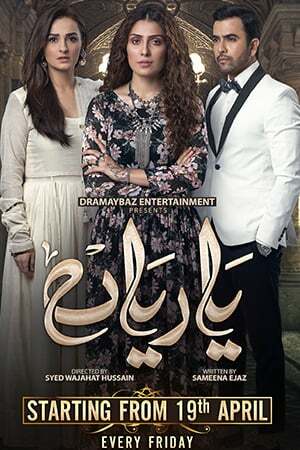 A fresh steamy sizzling pot of a love trio will be on-air on Geo TV from 2nd May 2018. 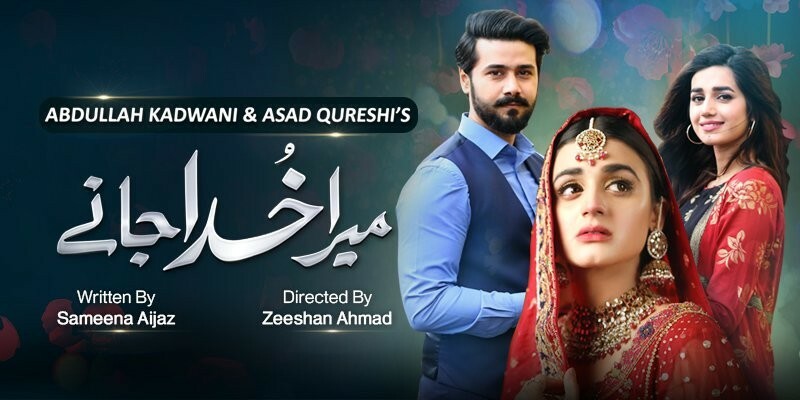 The drama revolves around the story of Roohi (Hira Salman) who, like every ordinary girl, entered into her married life with glistening eyes filled with the hope of a happy life-long union. She married aspiring for a healthy, emotional and loving relationship with her husband. Little did she know that what seemed like a beautiful vision once would turn out to be her most dreaded nightmare. Roohi settles in with Waleed (Ali Abbas). The two go through their highs and lows of marriage for a long time but do not consider parting ways. However, we cannot dodge what life has in store for us. WHY ONLY WOMEN ARE BLAMED FOR NOT GIVING BIRTH TO AN HEIR? 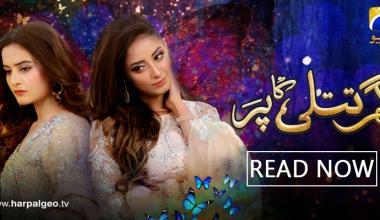 Years pass by and Roohi’s mother-in-law yearns for the news of a child, but, to her dismay. She feels that Roohi is infertile and not ready to bring forth a child. 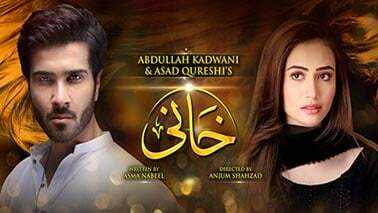 She starts making Roohi’s life hopeless attempting to get her son Waleed remarried for a beneficiary to the family’s inheritance. 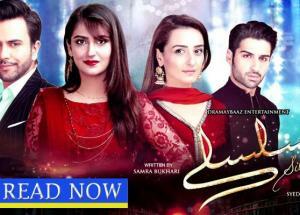 Waleed succumbs to his mother’s pressure and marries another woman, Iqra (Annum Fayyaz). What’s even worse, Roohi gets accused of infidelity despite being pure and innocent. The accusation becomes the worse grievance of her life. IT IS THE IRONY OF OUR DOUBLE STANDARD SOCIETY THAT NO QUESTIONS ARE RAISED AGAINST MEN & A WOMAN IS ACCOUNTABLE OF BEING INFERTILE AND HUMILITAED AS IF SHE HAS COMMITED A SIN. 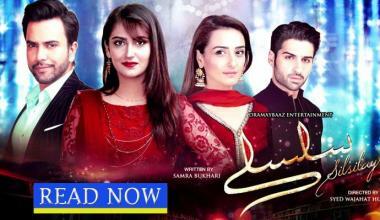 Is Roohi suffering as an aftermath of poor decisions or is her destiny directing terms? Indulge yourself in a flavorsome combination of interesting characters, impactful dialogues and an intense engrossing love story. 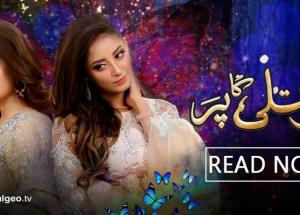 You can catch drama serial "Mera Khuda Janay" starting from 2 May every Wednesday, 8 pm only on Geo TV!